Officials are shocked as marijuana tax revenue far exceeds original estimates. 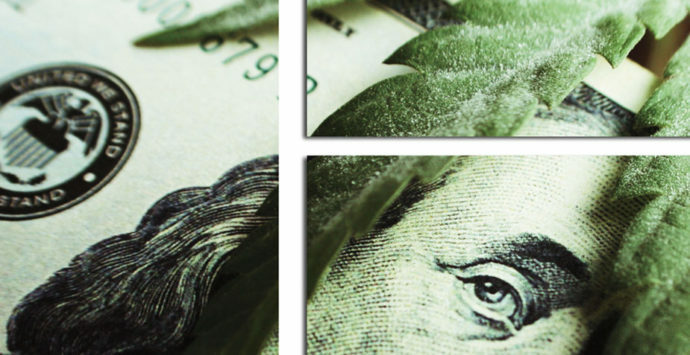 Oregon Marijuana Tax Revenues Soar! The Legislative Revenue Office says it quadrupled its original estimate in May 2016, from $8.4 million to $35 million, with revenues already almost twice the revised figure, and four months remaining before the close of this fiscal year. The Oregon Department of Revenue announced that it received $5.3 million in marijuana tax payments in January, bringing the grand total to $65.4 million received so far this year. The marijuana industry in Oregon is a smashing success by all accounts, in spite of all the changes and continual sorting out of recreational vs medicinal rules and regulations. Last year, in January 2016, Oregon imposed a 25-percent tax from medical marijuana dispensaries’ recreational sales. In January 2017, recreational dispensaries, began charging a 17 percent tax. Meanwhile, medical dispensaries stopped selling recreational cannabis. Despite the explosive marijuana revenues the state continues to receive, it is not enough to cover the expected $1.8 billion budget shortfall, which the Legislature is now trying to resolve. With the continual success and growth of the pot industry in Oregon, driving tax revenues higher and higher (no pun intended), we might even see a balanced budget at some time. Who would have guessed that indulging in ganja has yet another benefit? You are doing your civic duty and contributing to the State of Oregon’s financial well being with every toke, bite, or whatever your preference! Good job Stoners! Cannabis-infused alcohol… NOT in Oregon! “It wasn’t some new ruling from us,” Mark Pettinger, spokesperson for the OLCC said over the phone Friday. “We’re reflecting what the federal law requires.” Pettinger said the OLCC has received questions about cannabis and alcohol, so they decided to issue the new guidance. Marijuana is still illegal at a federal level. Specifically, THC and CBD, two of the active cannabinoids in cannabis, are banned by the federal government. Since the feds regulate alcohol, neither THC or CBD can be legally combined with any alcoholic beverage, according to Pettinger. “We’re just trying to let our two constituent sides, the cannabis side and the alcohol side, know what the rules are,” he said. As of now, the only alcohol being produced on a wider scale in Oregon that might be impacted by the clarified rules is the Two Flowers IPA from Coalition Brewing, which is a beer brewed with CBD and hemp. Industrial hemp “may be added to alcoholic beverages” as long as certain conditions are met, according to the OLCC. 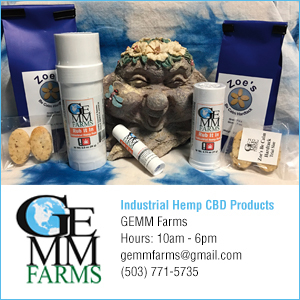 But one of those conditions is that the “finished product cannot contain a controlled substance,” which might pose a problem for Coalition now that CBD is Schedule 1. 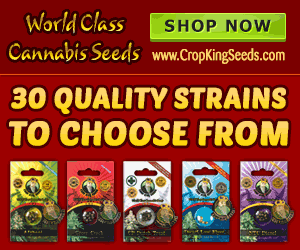 CBD is the non-psychoactive cannabinoid sometimes hailed as a cure for epilepsy and nausea. According to Pettinger, the Bureau of Alcohol, Tobacco, Tax and Trade is responsible for approving formulas that fall under that exception. However, in September, TTB approved a CBD beer in Colorado, so it remains to be seen how they will proceed.